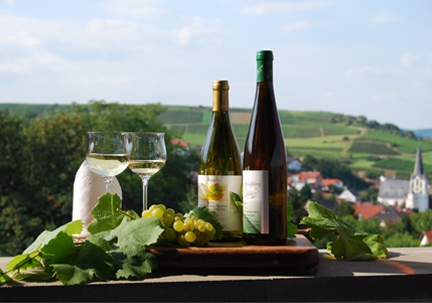 Häußling Brothers Winery in the Nahe wine region – grapes organically resulting in pure an delicious wines. Welcome to the Häußling Brothers Winery! We care about your wellness in connection with enjoying wine. Let us show you why some people prefer our wines over others. Our wines are the result of the special climate in the Nahe wine region combined with our consistent pursuit to create healthy and enjoyable wines. We are committed to growing our grapes organically, resulting in pure and delicious wines at a great price. We also deliver outside of Germany. Please ask for the applicable conditions via the contact page.